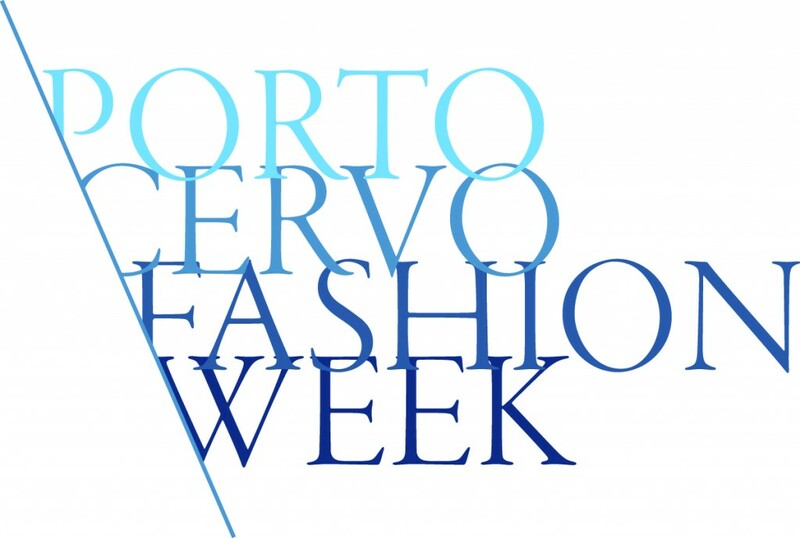 Starwood Hotels is proud to invite you at Porto Cervo Fashion Week 2013, which take place in the VIP Emerald Coast. 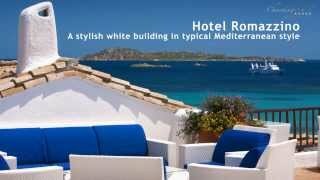 In detail, fashion meets travel at Porto Cervo during two sparkling and trendy weeks from 2nd to 12th July and from 7th to 12th July, 2013. 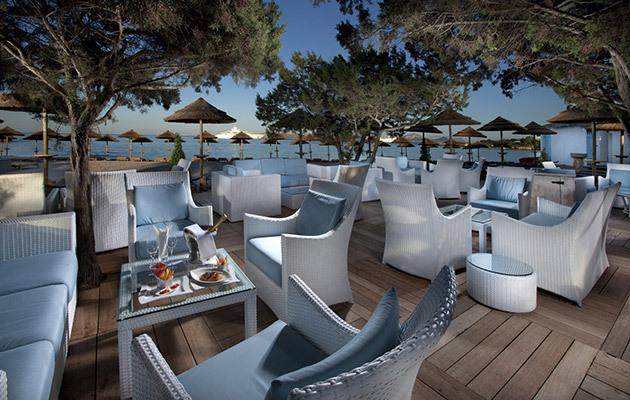 Every night from 8pm guests are welcome at the Hotel’s Bar Pontile where they can enjoy cocktail parties while admiring the preview of the fall/winter collections created by famous fashion brands: Ralph Lauren, Brunello Cucinelli, Versace, Gucci e Emilio Pucci. In association with Marco Calatri of Esmeralda Bazar, the fashion hub will be moves to pieds dans l’eau at Porto Cervo Beach. Characterized by Bleu Nature’s original installations, this trendy summer frame will host shows, presentations, models, photographers, and, first of all, six world’s leading designers: Antonio Marras, Moschino, Leonard Paris, M Missoni, Pomellato67 per Esmeralda and Les Copains. 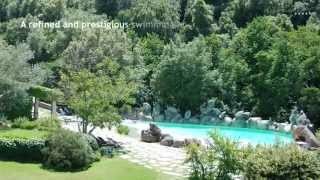 For further information and organize your stay, please contact our Travel Consultant specialized in luxury holidays in Sardinia! 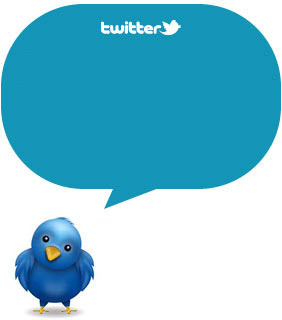 Follow us on Twitter, Facebook and Pinterest ans stay tuned!